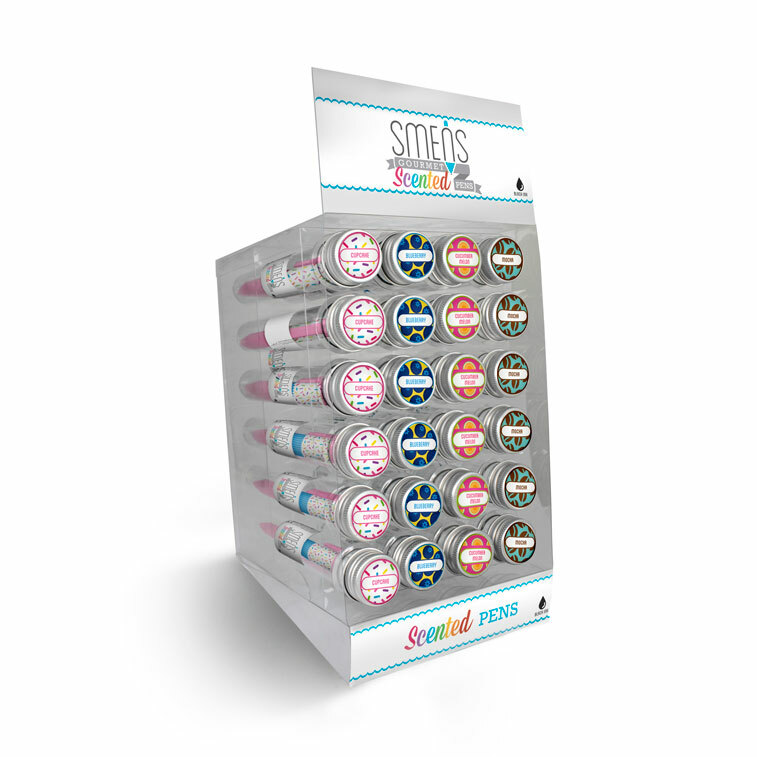 Smens are scented clickable pens that write in black ink. Each Smen is packaged in its own recyclable premium gift tube. The scent is emitted through the unique scent vent design. The plastic that forms the Smens body is recyclable. 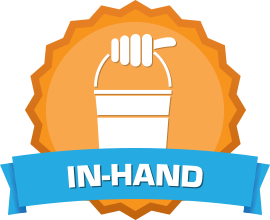 Reach your friends and family throughout your neighborhood selling Smens in-hand for cash on the spot. Smens sell for $3.50 each. Take orders for Smens 2.0 from your friends and family using our order taker form and only buy what you need to fill those orders. Just download the order taker. Hand out order takers to each seller. 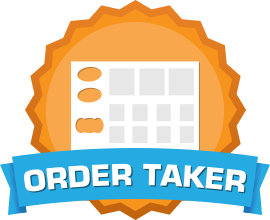 Collect order takers and payment, then use the tally sheet to place your order.